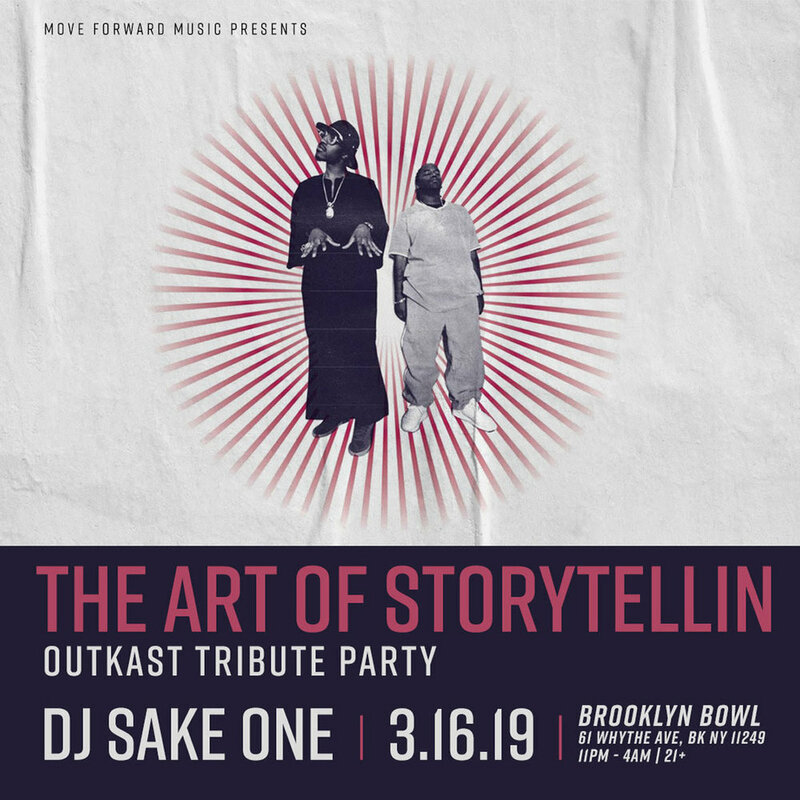 Come thru Brooklyn Bowl Saturday, March 16th as we pay homage to one of the greatest hip hop duos of all time. Doors are at 11pm. Cop your tickets in advance to avoid paying more at the door.